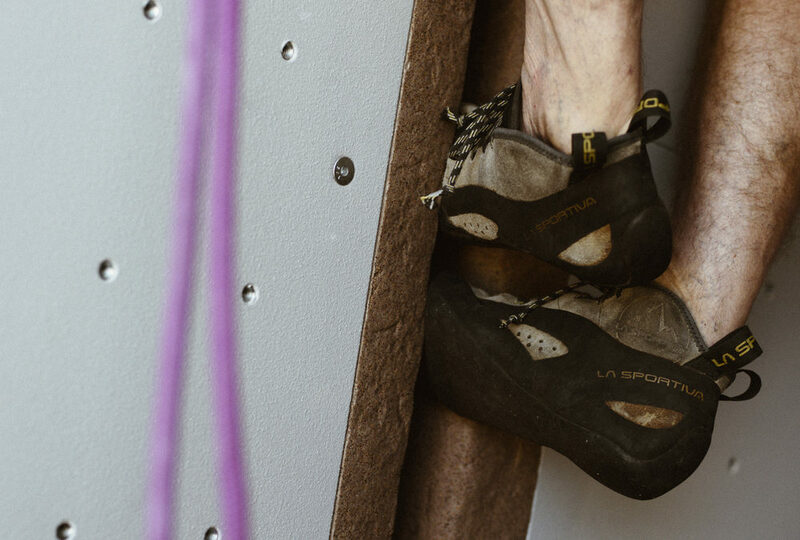 Learn the ins and outs of crack climbing in this introductory class that teaches you the body positions and jams needed to become a successful crack climber. You’ll be guided by an experienced instructor through every crack in the gym, from cracks as small as your fingers to as wide as your body, as they teach you techniques such as ring-locks, hand jams, and chicken-wings. This clinic is free for members or with day pass. Pre-registration is not required.